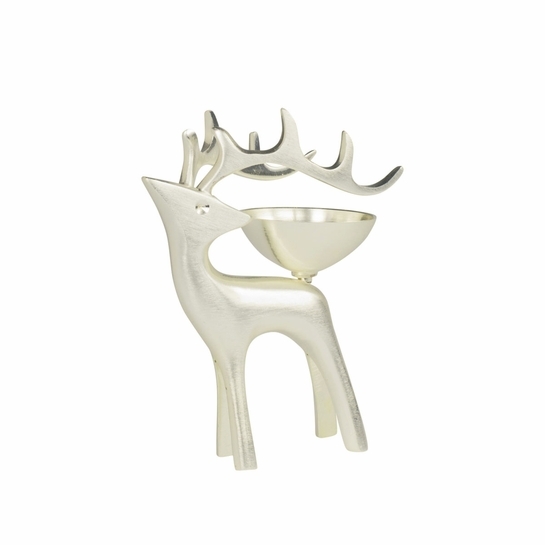 More about Pentik Reindeer Candle Holder Candlelight will dance beautifully upon the silver-plated brass of the Pentik Reindeer Candle Holder. 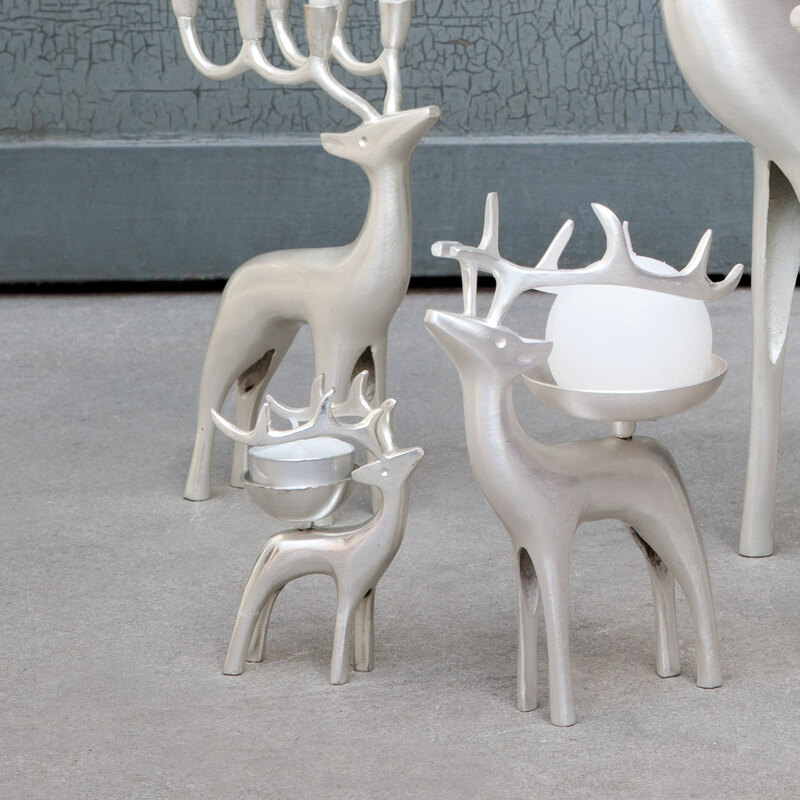 The small bowl rests on the reindeer's back holds a tealight candle. It makes a beautiful gift or warm addition to your own home. Dry immediately with a soft cloth, do not polish. For use with small tealights. Even though measurements are provided, these are very small. Still, very nice, delicate design but sturdy. Makes a nice addition to a small table setting of 4, and for my collection of reindeers for Christmas collection. I wish they carried the large ones pictured. Smooth, beautiful metal. 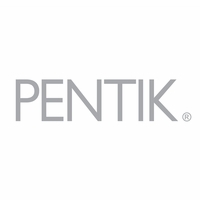 Heavy weight, exceptional quality.